The average lifespan estimate of any roofing system depends on certain factors such as the design of the roof, the climate of the area, the way it is installed, and how much effort is put into its care and maintenance. 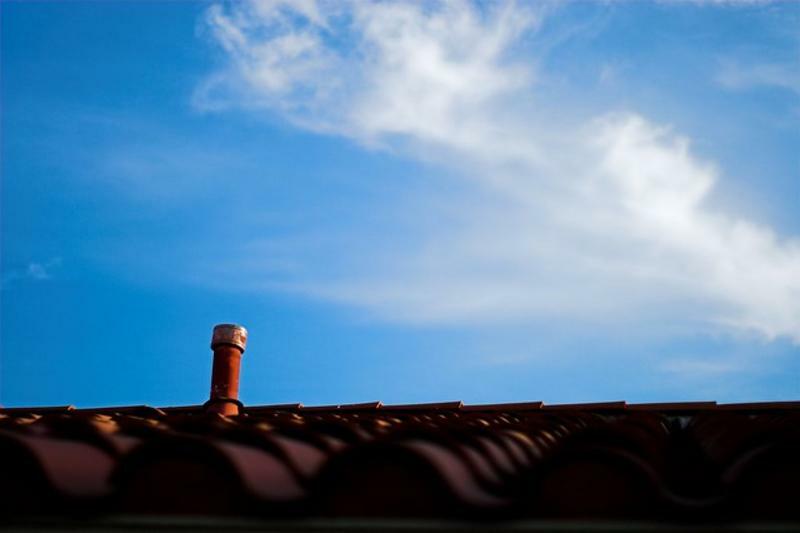 However, the average lifespan of a roof can be usually determined by considering the type of material used for roofing. Roofing shingles are made up of asphalt compositions, covered with crushed stone or coated with fiberglass. They tend to be relatively inexpensive, require little maintenance, and can be easily installed. However, compared to other materials, they have low resistance to strong rain and wind damage. Asphalt shingles typically have a lifespan that ranges between 20 and 40 years and depends on the manufacturer. Most manufacturers, however, have warranties between 15 and 25 years. In comparison, fiberglass shingles cost more than asphalt shingles but can last as long as 50 years or more. Made by pressure-treating natural wood or cedar, wood shingles and shakes are more expensive compared to asphalt shingles. They require regular maintenance and are available in natural and aged textures, which gives your roof a rustic appearance. The pressure-treatment in wood shingles makes them insect and decay resistant and are expected to last up to 30 years. When it comes to metal roofing, there are a variety of options ranging from galvanized and stainless steel roofs to copper sheets and tiles. The price of a steel roof can vary depending on factors such as applied finish, the profile of the sheet material, and the shape and size of the roof. When installed and configured by experienced roofing contractor like Legacy Roofing Service, metal roofs are extremely durable and can last as long as 50 years or more. If you’re looking for a material that gives your roof an Old World appeal, copper is the best option to go with. They are extremely long-lasting and can be used for more than 100 years. Stone tiles are made of traditional materials such as clay, slate or terra cotta. They are also made of modern materials such as concrete. They are well known for their imperviousness to heavy rain and strong winds, but are usually very heavy and will require professionals to carry out the proper installation. That said, stone tiles are undoubtedly durable and generally have long lifespans. Clay tiles can be used up to 40 and 60 years, while concrete and slate can exceed 50 years and even last up to 100 years. For flat roofs, their lifespan is determined by the type of material used to cover it. Asphalt coverings make for a rather affordable flat roofing option and have an average lifespan of 10+ years. They are typically a combination of layers of felt and molten asphalt with gravel and layer of gravel coating. Another flat roof option is rubber roofing, which can be elastomeric or elastomeric roof membrane. In contrast to asphalt coverings, rubber roofing is not covered with gravel and is more expensive. However, it offers better durability and UV resistance. It also has a longer lifespan of 40 to 50 years. The third option of flat roofs is a thermoplastic olefin membrane which is ethylene propylene rubber with the addition of filler materials. They also have a lifespan between 40 and 50 years and they are puncture, tear, and UV resistant.